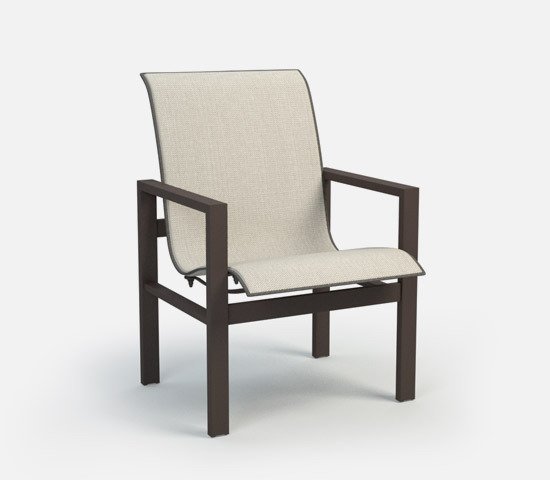 Continuing the simple elegance of the Sutton cushion collection, the Sutton sling collection offers refined comfort without a cushion by featuring a quick-drying, flexible sling. 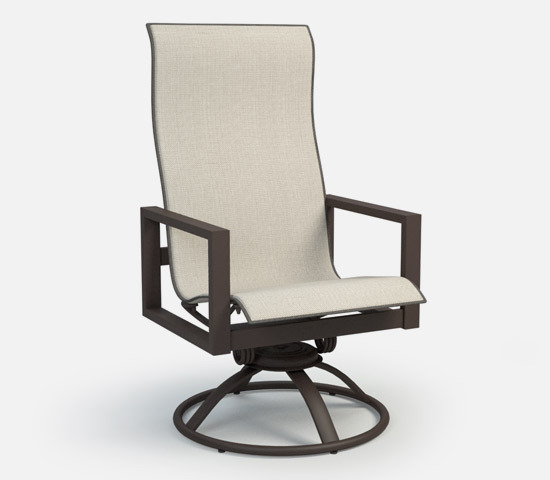 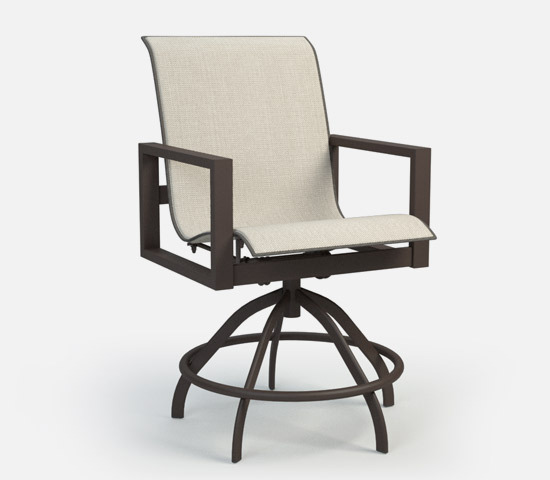 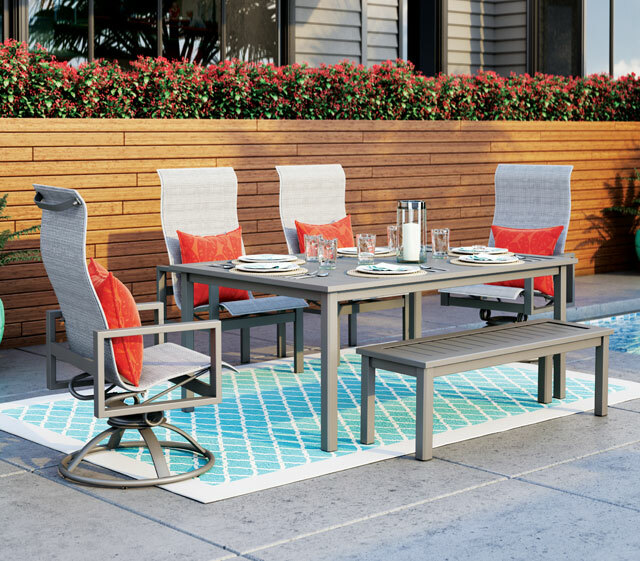 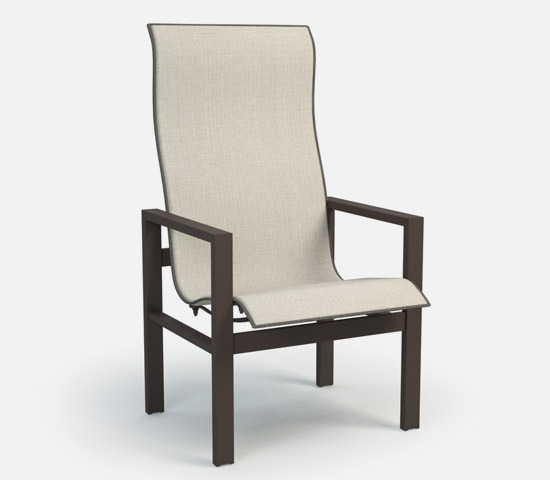 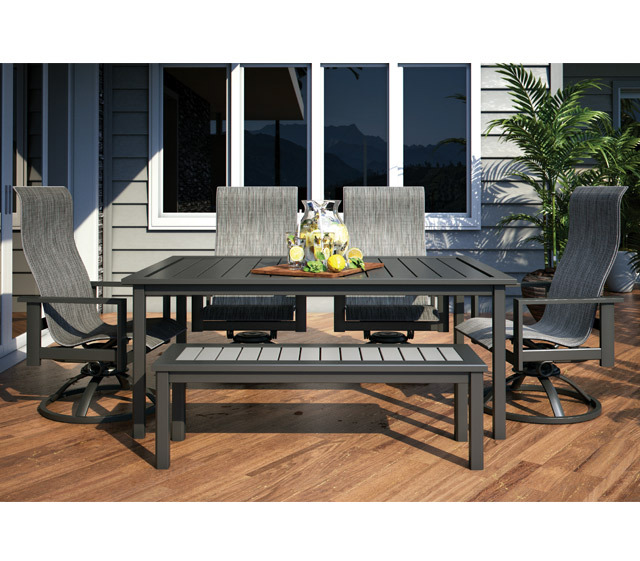 These handsome chairs are designed for style but built to last with Homecrest’s famously durable, comfortable slings and ultra-strong aluminum frames. 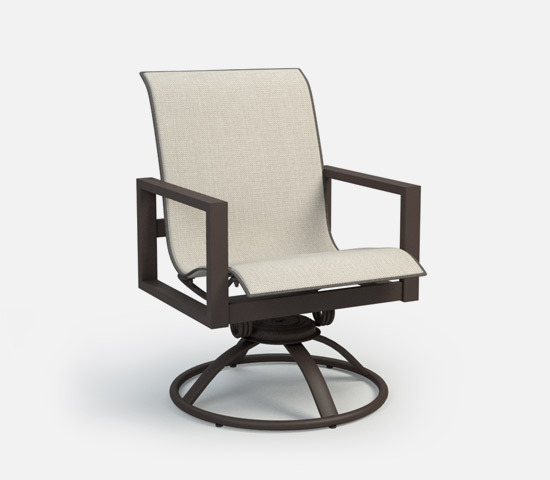 With classic comfort and a modern flair, Sutton will be a favorite today and tomorrow.